It looks like FX’s Baskets has come away from its former association with Louis CK unscathed, as the network has just announced that it’s renewing the comedy series for a fourth season. 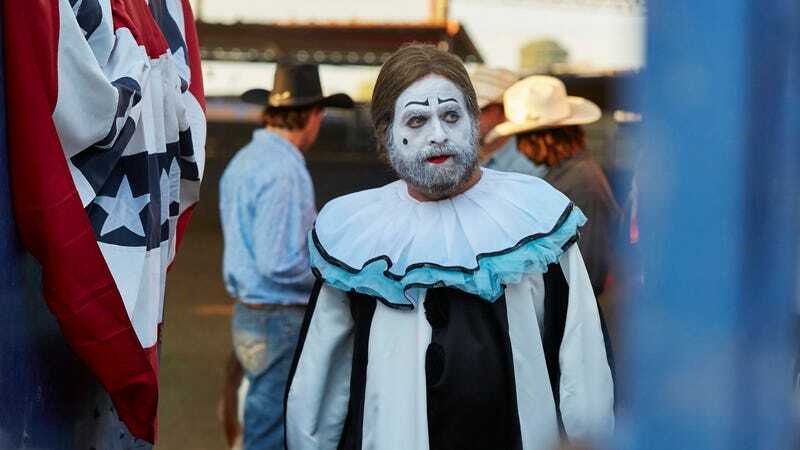 In a press release, FX’s president of original programming Eric Schrier said that the network “couldn’t be happier” to order another season of Baskets, adding that “each season brings us closer to the Baskets family and their pursuit of life, love, and clowning glory.” The show stars Zach Galifianakis as professional clown Chip Baskets (as well as his identical twin brother Dale Baskets), with Louie Anderson playing their mother Christine Baskets. Also, in a fun note at the bottom of the aforementioned press release, the Baskets cast will apparently be taking over an Arby’s in Los Angeles next month as part of the show’s promotional campaign for Emmys consideration. The event won’t be open to regular people, because nobody cares what you think if you don’t vote for Emmys, but at least TV people will get to enjoy a playful nod to one of our favorite examples of product placement.